When I had my first child, I soon found I’d bought a lot of “essentials,” that actually were not that essential at all. But one thing I bought that I used time and time again was the thermometer. Yes, I admit it. I went through a phase of constantly thinking my first born son had a temperature and having a thermometer to hand was really important. I’ve tried a couple of different thermometers over the past 2 years and have now settled on one on this list (see below). And here I’ve included some others that are available on Amazon. It’s fast. That’s imperative with wriggly toddlers and babies! Out of 711 reviews on Amazon at the time of writing, the Braun IRT6020 is averaging a rating of 4.6/5, which is pretty good! At the time of writing, the product is £35.10 (reduced from the RRP of £42.99) on Amazon. It comes with 21 plastic covers for the probe as well. There are only 9 reviews for this thermometer at the moment. That said, they do average a 4.7 score out of 5, which is pretty awesome. The main benefits of a thermometer like this for kids and babies would be that it’s a contact one. In other words, you could just touch it against their forehead to get your reading and that’s ideal if you have a baby who doesn’t want thing prodding in their ears! 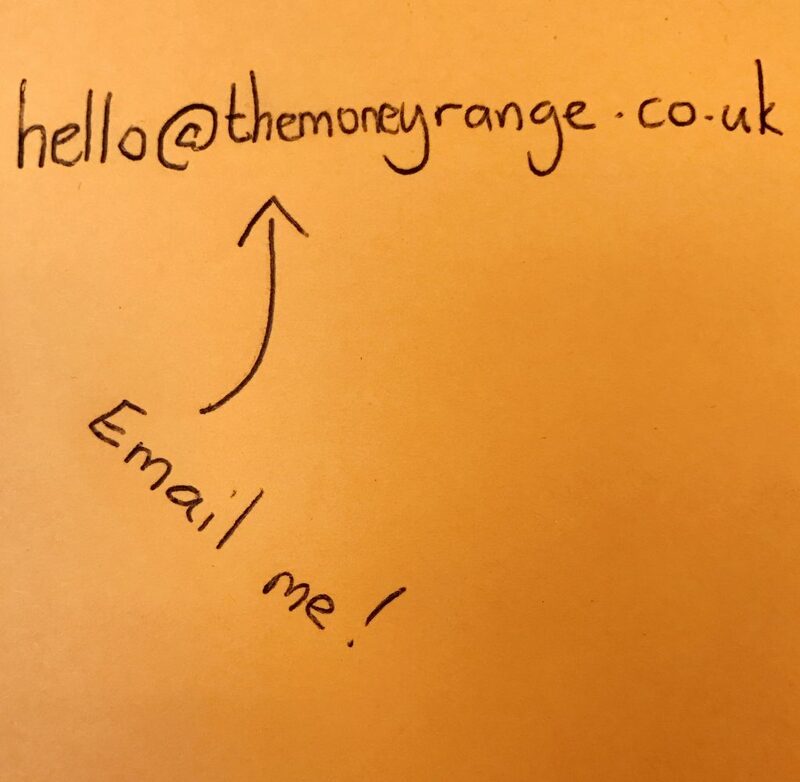 This is another contact thermometer that you can simply press to the forehead.The Senqiao jumper thermometer has just a handful of reviews (7 on Amazon at the time of writing) but is ratig incredibly high with all full marks ratings. Again, at the current time, there’s a significant reduction against the RRP on Amazon, but these deals change regularly. This is a lesser known brand in the field of child and baby thermometers, but the set includes two types of thermometer, as pictured. What interests me about this is that the Little Martin’s Baby Thermometer set reviews score it at 5/5 on Amazon and that’s based on 83 reviews. 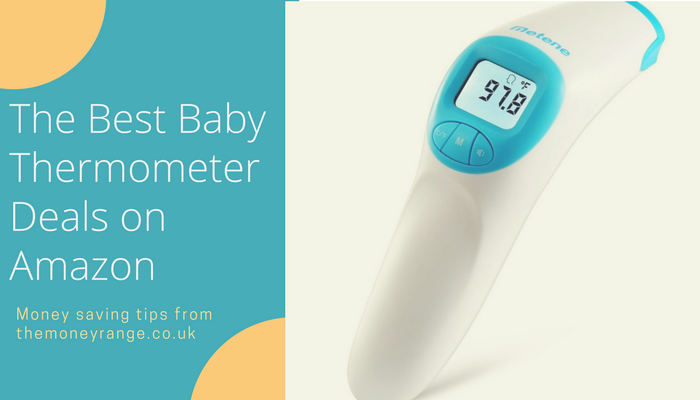 What’s your favourite baby thermometer? Let us know which baby thermometers you’ve used and loved so we can add them to our list!